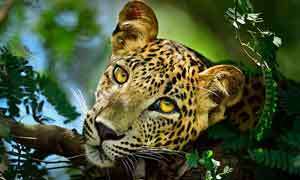 History, nature, people, culture and wildlife are a few of attractions that beckon people to visit South Africa which is nestled at the southernmost tip of the African continent. Locals call it God’s Own Country and rightly so as it offers vast areas of natural beauty and a wealth of culture and experiences which draw people to the real beating heart of South Africa. 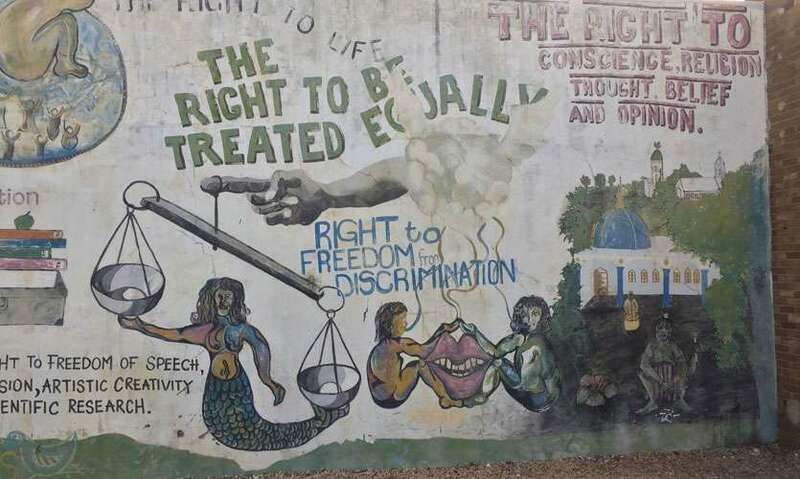 South Africa is now a vibrant and free county having emerged from a dark era. 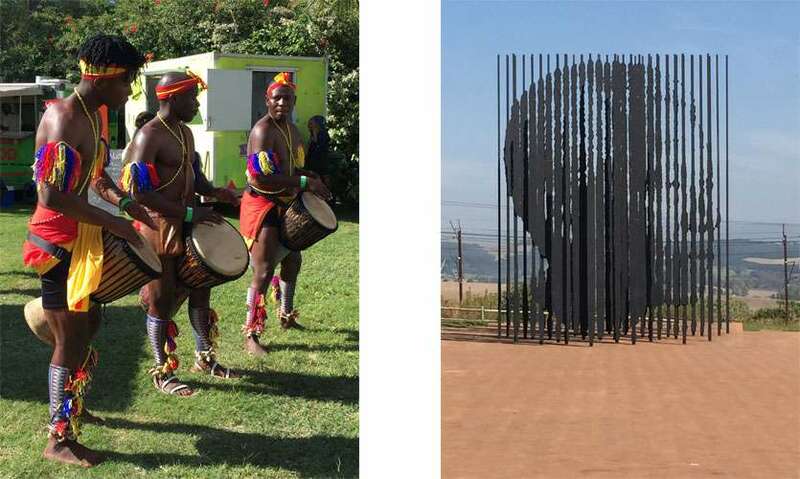 Echoes of Nelson Mandela are omnipresent as the country celebrates the 100th birth anniversary of one of the greatest statesmen the world has seen and now more so than ever is the time to visit this beautiful country. My hosts the South African High Commission in Sri Lanka along with the South African Ministry of Tourism were keen to show me the marvels of Durban and Capetown and everything on offer ticked all the right boxes. With its cosmopolitan vibes, Durban also known as eThkweni in Zulu is the third largest city in South Africa. With its fair share of beautiful beaches and glorious weather, this seaside city on South Africa’s southeastern coast is billed as South Africa’s playground. Durban’s beaches lie along a stretch of gold sands known as the Golden Mile. The sea is warm and inviting and protective shark nets, beacons and lifeguards on duty ensure safety at all times. One of Durban’s hippest streets Florida Road is a hive of activity. 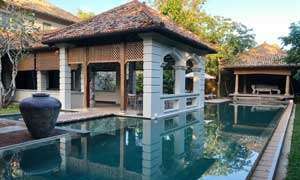 A South African backpacker I had met in Sri Lanka had mentioned this street to me and it turned out her recommendation was spot on. 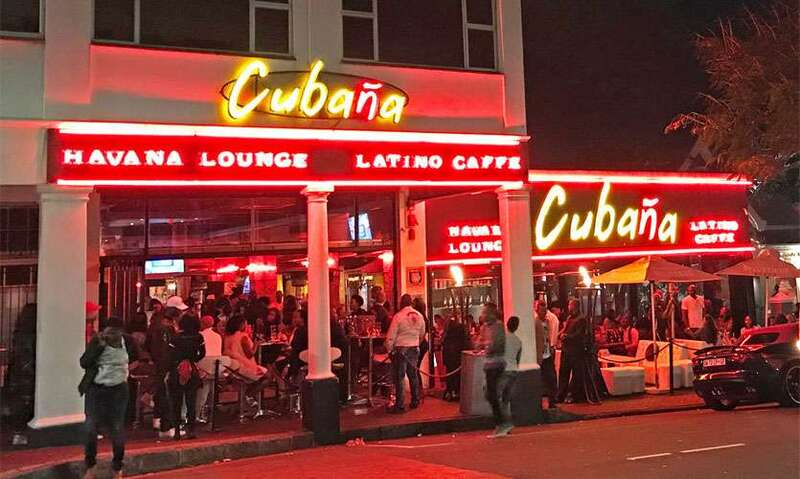 Florida Road is lined with an eclectic mix of bars, restaurant and cafes offering a range of food from local Durban cuisine to Mexican and Asian food. In the night the street is buzzing with a mix of locals and tourists as they head off to dance or enjoy a meal. 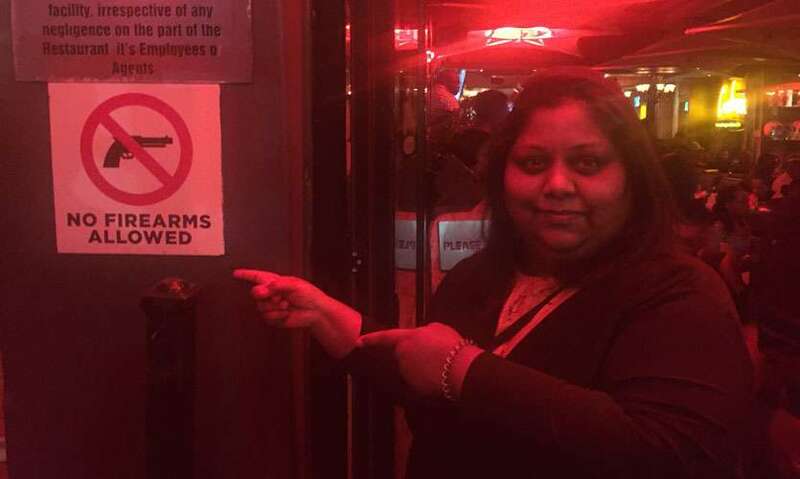 One thing that slightly unnerved me were the signs outside the restaurants and clubs which said “No Guns”. 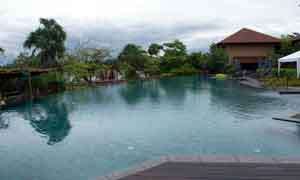 That aside we felt safe at all times and the taxi drivers were very helpful and did not try to take us for a ride! ( no pun intended). Thanks to its vibrant Indian community established for more than a century and rumoured to be the largest in the world, the food in Durban is spicy and fiery. 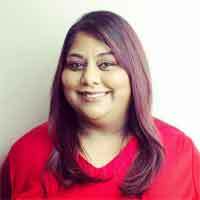 One of the must-try dishes here is Bunny Chow, an Indian influenced dish where a lip-searing hot curry is served in a hollowed out loaf of bread. It is messy and impossible to eat without using both hands. Apart from the local Kasi cuisine, another “must try” is the ubiquitous street food of boiled chicken feet which is called ‘walkie-talkies’. 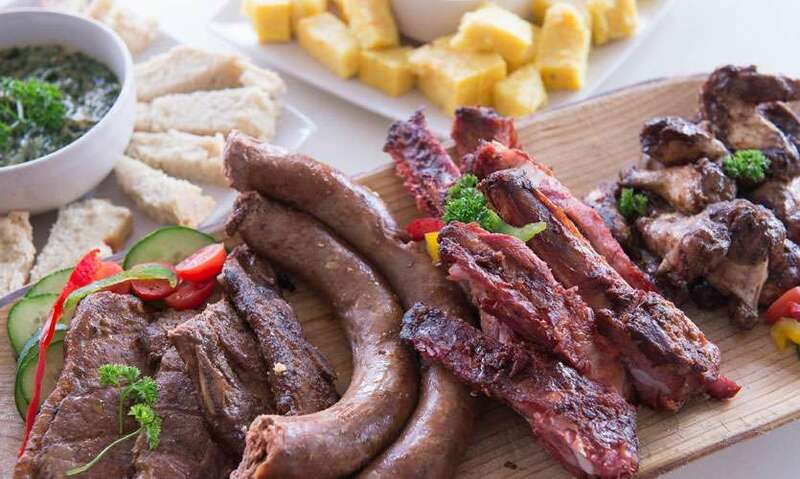 One of the main attractions that Durban is proud of is its award winning restaurant called the Cargo Hold. 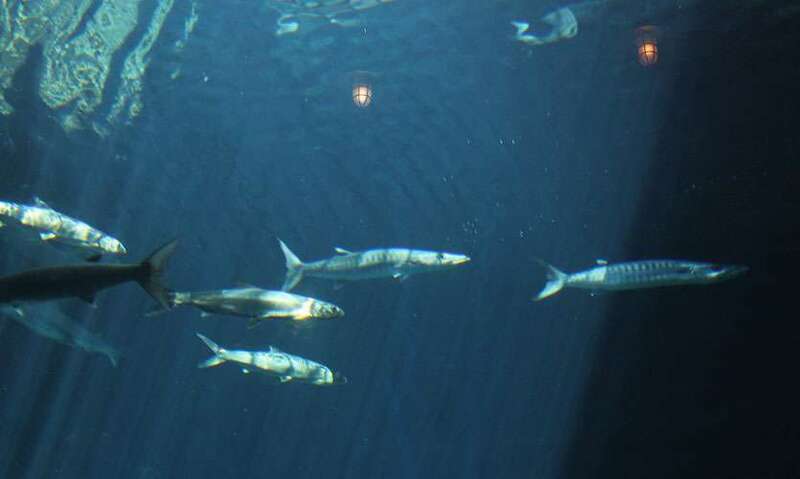 An old seagoing ship which has been converted into a restaurant, the Cargo Hold enables its guests to enjoy fine dining while sharks, rays and other marine life peer at you through large floor to ceiling re-enforced glass. An enormous aquarium with a variety of exotic sea creatures provides for a compelling experience while you enjoy a selection of Durban’s finest cuisine. I did, however, make the mistake of ordering a main which consisted of fish and then felt guilt eating it while looking at the fish in the aquarium! 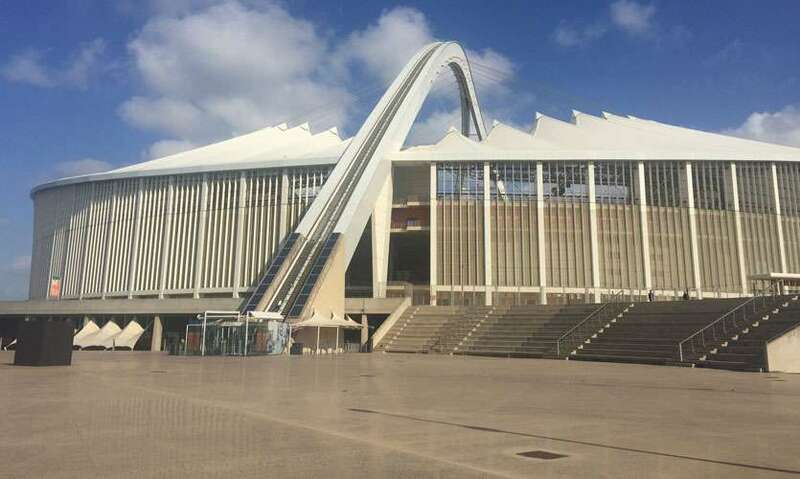 Sports fans can visit the state of the art Moses Mabhida Stadium which is characterized by its dramatic arch and named after one of the most dedicated freedom fighters of the apartheid regime. Here you find the Big Rush Big Swing which has adrenalin junkies swinging from dizzying heights of 80meters above the ground. 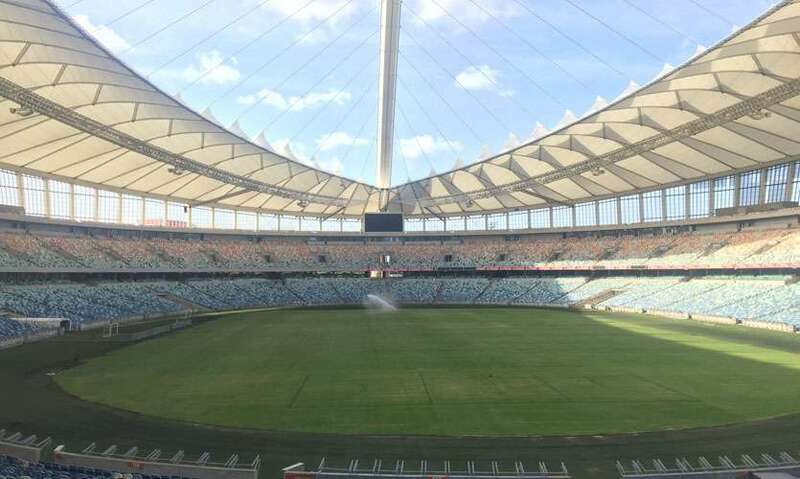 There is also a Sky Car which transports visitors to the highest point of the stadium’s arch which at a height of 106 meters provides breathtaking views of the stadium and its environs. 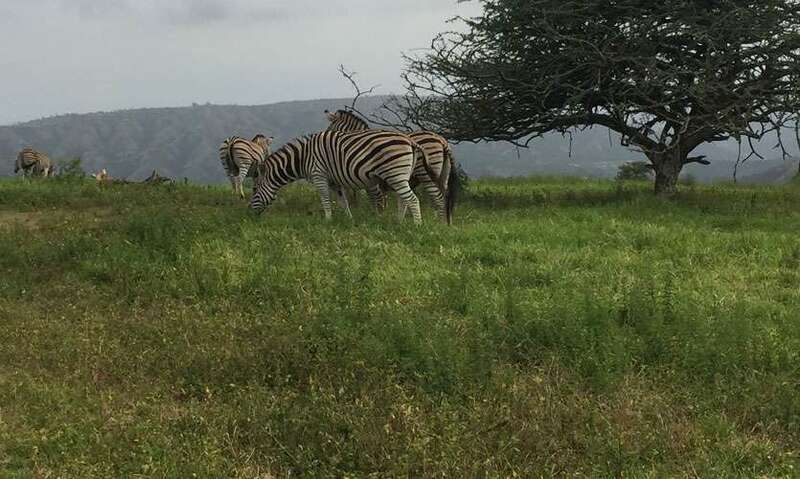 For those who wish to indulge in a game drive there is a selection of privately own game parks where visitors are offered the thrill of seeing wild animals in their natural habitat. A short drive away from Durban there are several sights to see including the famous Nelson Madela Capture site. Driving away from the city center travellers are treated achingly beautiful vistas of the countryside. For those interested in art and craft a short drive away is Ardmore Ceramic Art. 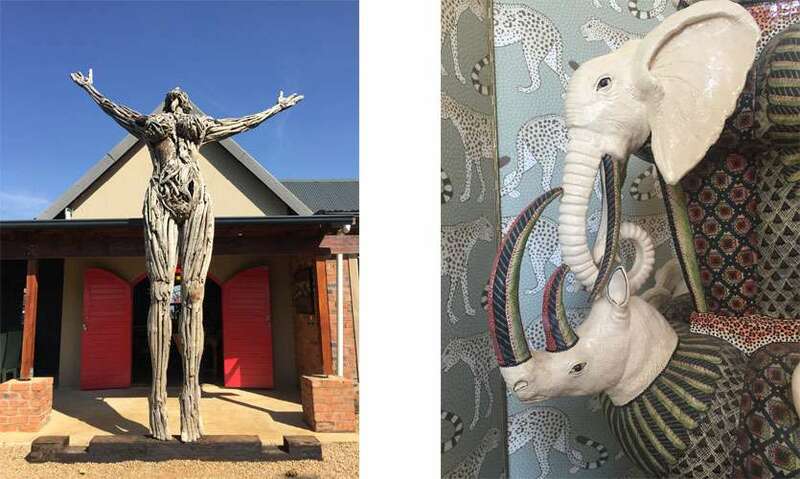 Established by Fee Halsted in the foothills of the scenic Drakensberg mountains of KwaZulu Natal, this bustling studio and gallery offer some exquisite creations in ceramic. As much as creating ceramic ware, the business also employs local people and empowers them by paying them a handsome living wage. Cantaloupe House by Cantaloupe & Co.